So happy to be in our new store! 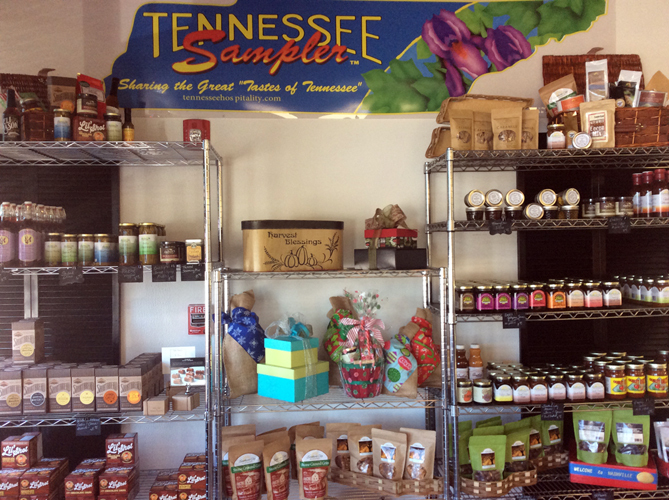 Come visit us and see some of the great products that artisans and purveyors are making in Tennessee! Like us on Facebook and see when we sample some of these amazing foods. You can find us at Someone's in the Kitchen, Tennessee. We also feature some of these yummy foods in our cafe and dessert shoppe. 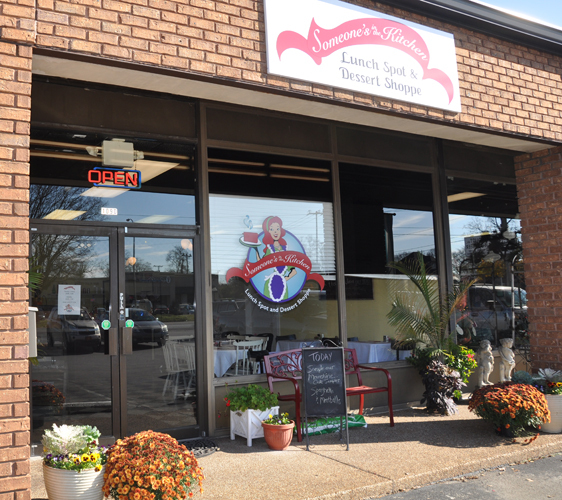 We are located at 109 Walton Ferry Rd, Suite D, Hendersonville, TN 37075. Open Tuesday - Friday, 10:00 am to 6:00 pm, Saturday from 10:00 am to 4:00 pm and Sunday 9 am to 2 pm. Our phone is 615-757-3236. We will look forward to seeing you there!